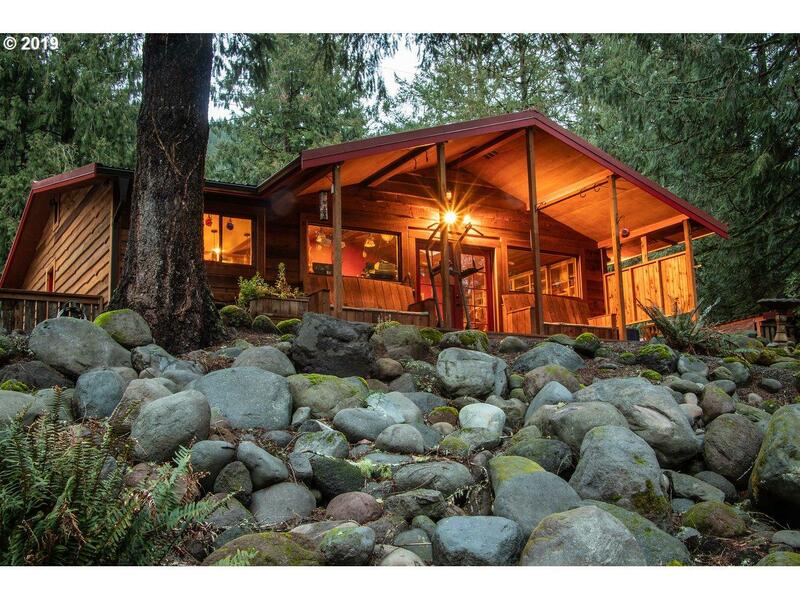 Private craftsman one level getaway with over a half acre right on the Sandy River. 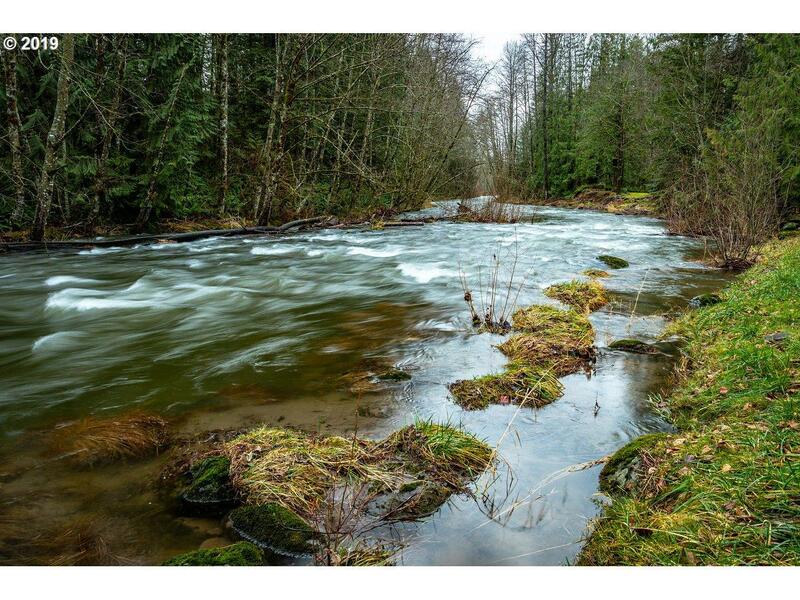 Wood plank floors, vaulted ceilings, custom cabinets, skylights and a comfortable fireplace French doors take you to a huge covered deck that overlooks the Sandy River. Fenced back yard for your pup. House sits high: no flood insurance needed. 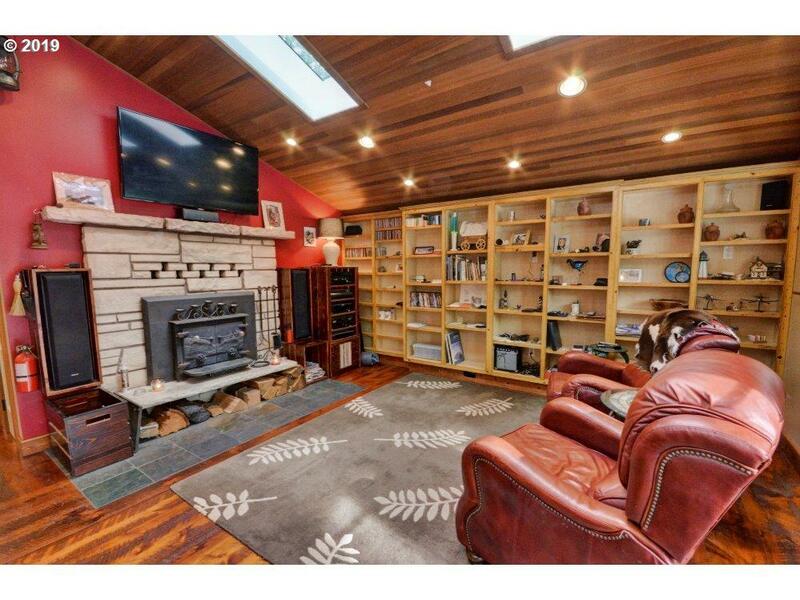 Two bedrooms, one bath. Outbuilding/storage. 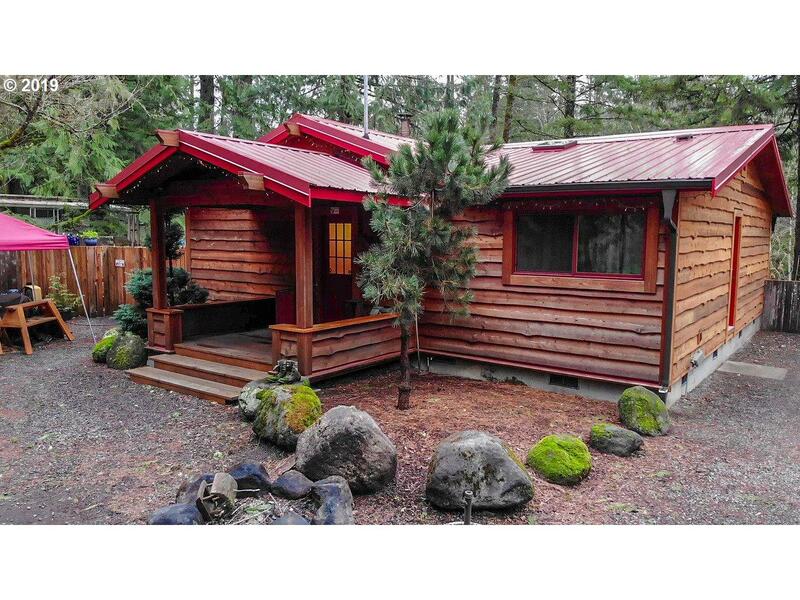 Close to Sandy Ridge Trails plus ski areas. Only one hour to PDX!